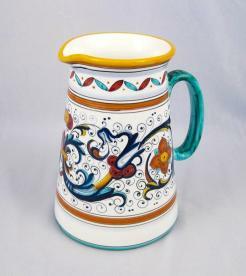 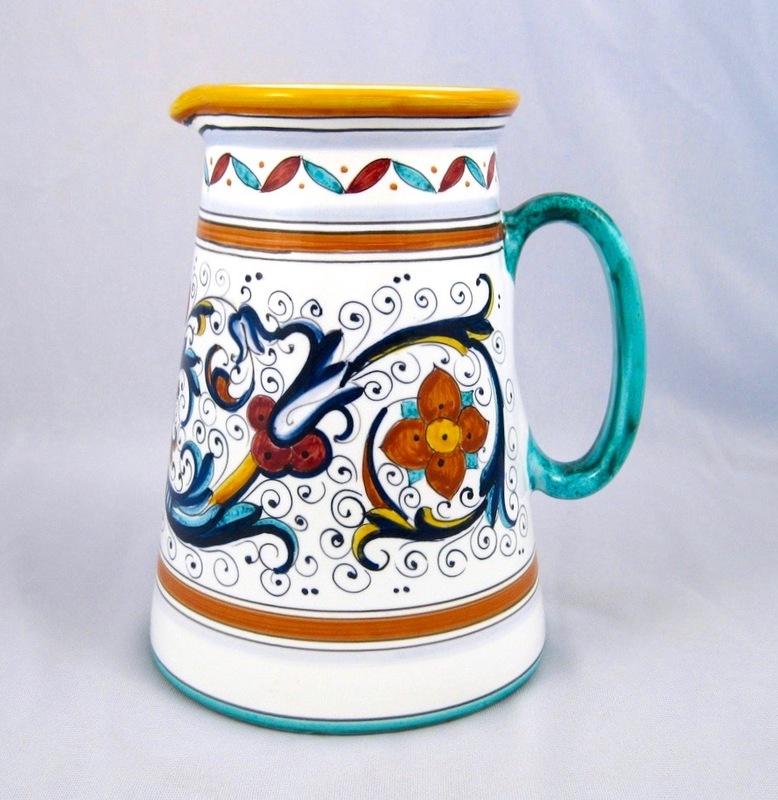 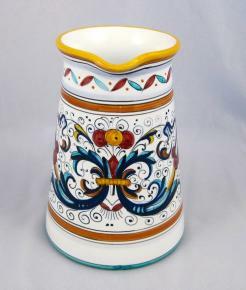 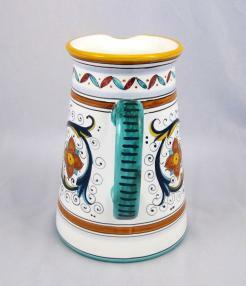 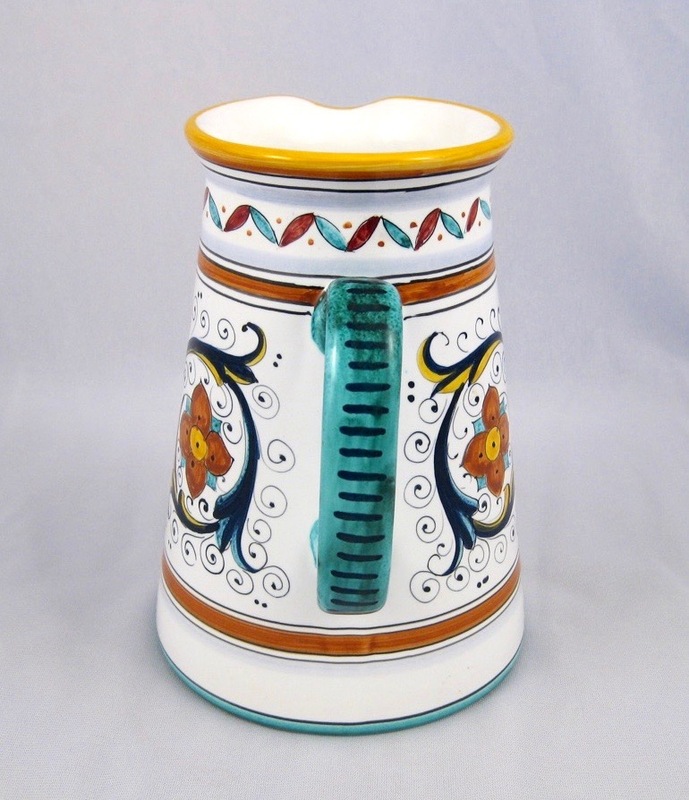 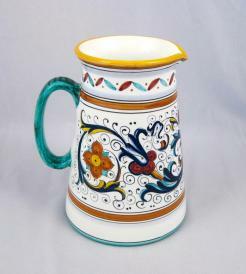 A unique cylindrical shape gives this pitcher a hearty feel. 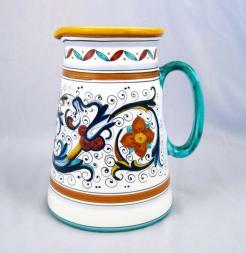 Fill with your favorite liquid for a stylish serving piece or drop in a fresh bouquet for a fashionable vase. 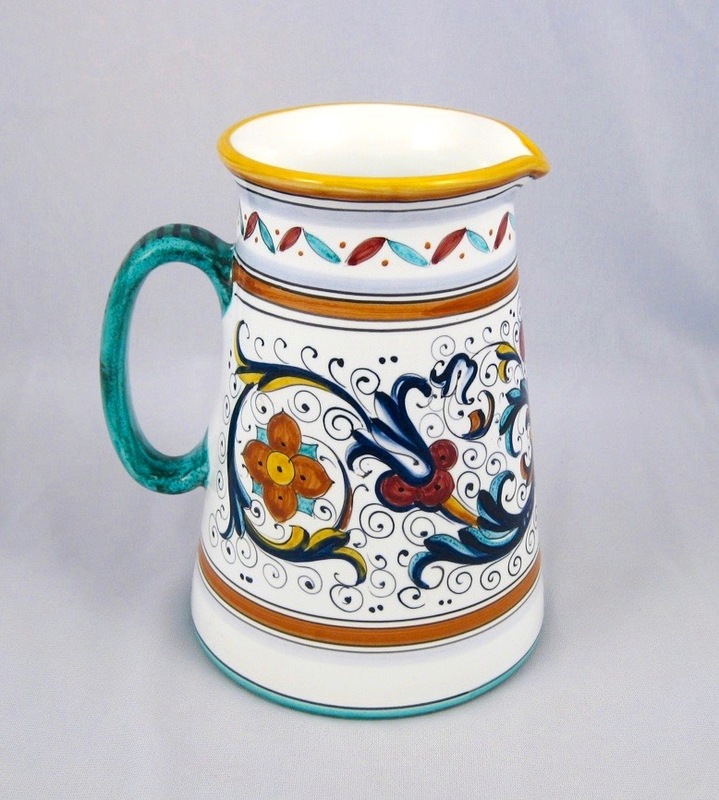 This pitcher can easily hold seven cups of liquid just under two quarts.